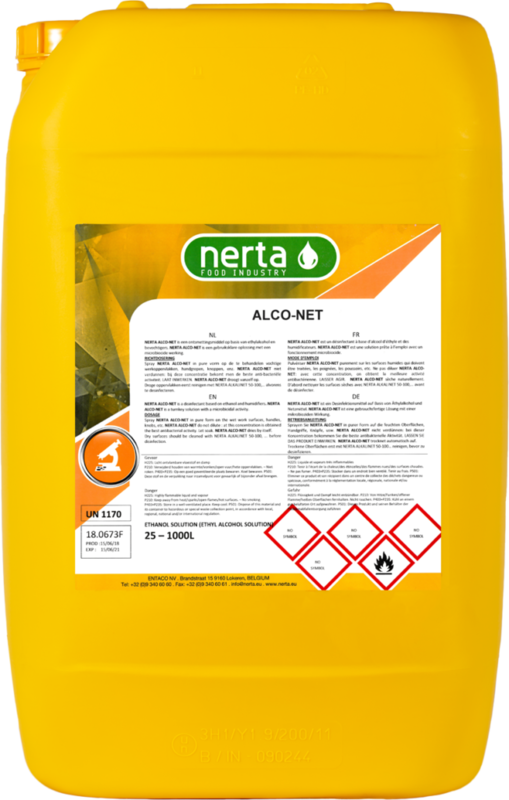 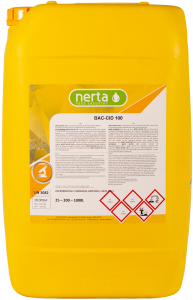 NERTA ALCONET is a disinfectant based on ethanol and humidifiers. 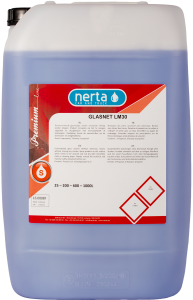 NERTA ALCONET is commonly used for disinfecting surfaces in the food industry. 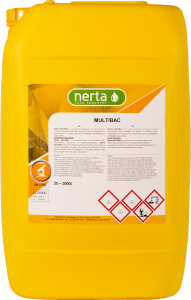 It is a turnkey solution with a microbicidal activity. 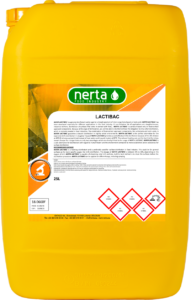 NERTA ALCONET has a very wide spectrum: fungicidal, bactericidal, viricidal and tuberculocidal.